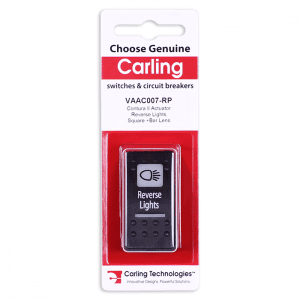 We supply a comprehensive range of Carling Switch products. High quality construction and materials ensures you will be supplied with only reliable goods backed by warranty. Carling Technologies worldwide leader in pole switches from rocker, toggle, push button and rotary switches. AC & DC rated insulated with watershedding construction. Multi-functional suitable for a wide range of applications plus the unrivaled quality and warranty.